If you thought the best wine always came from France, think again. India-your very own country is slowly making a mark in the wine scene. The country’s grape growing regions such as Kashmir and Punjab in the North, Goa and Maharashtra in the West and Karnataka, Andhra Pradesh and Tamil Nadu in the South are already producing fine wine for all. The tale of Indian wine does not stop here, Indian wine is presently being exported to over 22 countries. With the Indian Wine Industry doing a swell job, wine tourism is a growing trend in the country. 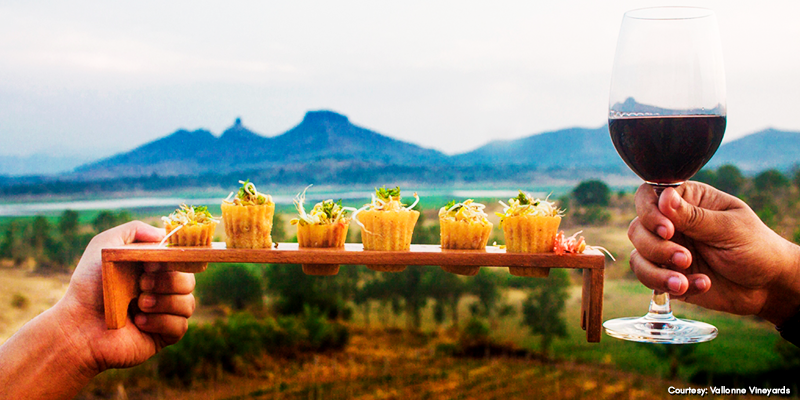 The scenic vineyards of Bangalore and Nashik, are the prime wine tourism destinations. The wine they say is a drink that is tasted later but first caressed with all the senses, the nose playing the most important role. The concept of wine tours and wine tasting is relatively new in India, however, this is gaining massive popularity. With new wineries coming up, the wine tourism scene looks immensely promising. Events like the Sula Fest are not just drawing huge crowds but also ensuring people have a great time. So, which are the prime Wine Tourism destinations in India? Let us look through the best of them. 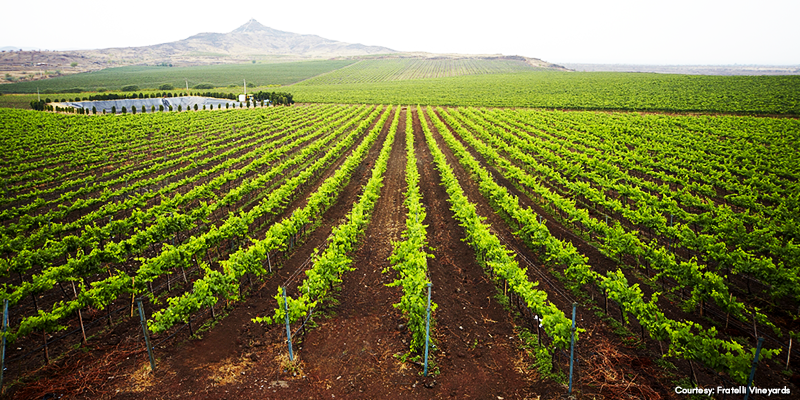 Nashik, Maharastra: Nashik is better known as the ‘ Wine Capital of India’. 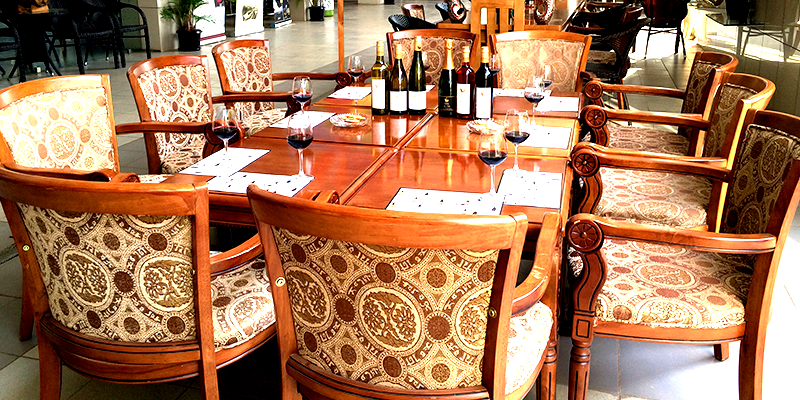 Home to over 30 wineries, Nashik produces the best quality Indian wines. The vineyards here have taken tourism seriously and there are many vineyard resorts. The joy of waking up on a bright misty morning amidst a vineyard, overlooking the mighty Sahaydri ranges is an experience that one would not want to miss. Vineyards like Soma Vine Village, Sula Vineyards, Moet & Chandon and York Vineyards encourage people to take a tour of the vineyard and wineries. All these vineyards are equipped with wine tasting rooms, restaurants and some of them also have facilities for accommodation. 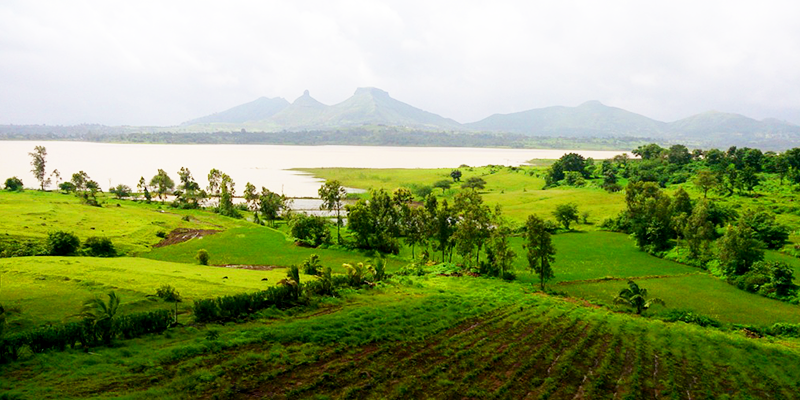 Igatpuri, Maharastra: Located about 48 km away from the Wine Capital, Igatpuri is another popular wine destination. Vallonne Vineyards is a boutique winery that produces French style wines. The breathtaking view and the beautiful location makes it a sought-after weekend getaway. Vallonne Vineyards also have vineyard hotel and a lake facing South East Asian cuisine serving restaurant to go along with the delectable wines they make. Baramati, Maharastra: The Four Seasons Winery at Roti, Baramati is an absolute treat to the eyes and the soul. 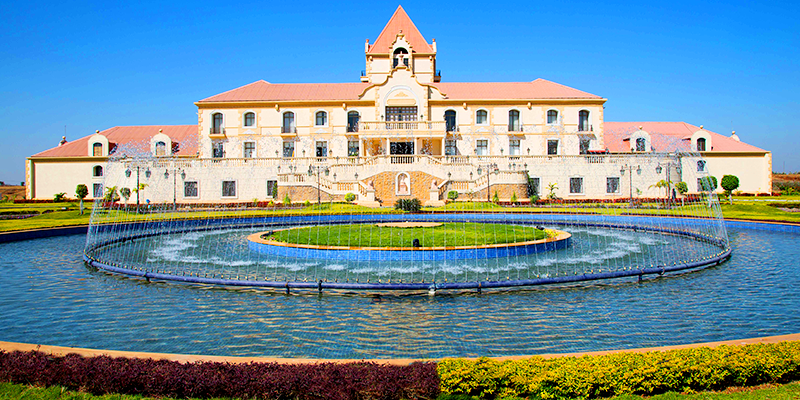 Located about 100 km from Pune, this winery is located atop a hill and has a French styled chateau to accommodate guests. Akluj, Maharastra: Akluj in Solapur district of Maharashtra is known for its large expanse of vineyards belonging to Fratelli Vineyards. Well known for its Italian style of wines, Fratelli has made a name for itself and etched its memory in the minds of many tourists. Nandi Hills, Karnataka: Snugly nestled amidst the cosy Nandi hills, Grover Vineyards is a destination that is on everybody’s mind. One of the most sought after names in the wine industry in Karantaka, this place is an instant hit with everyone who visits it. 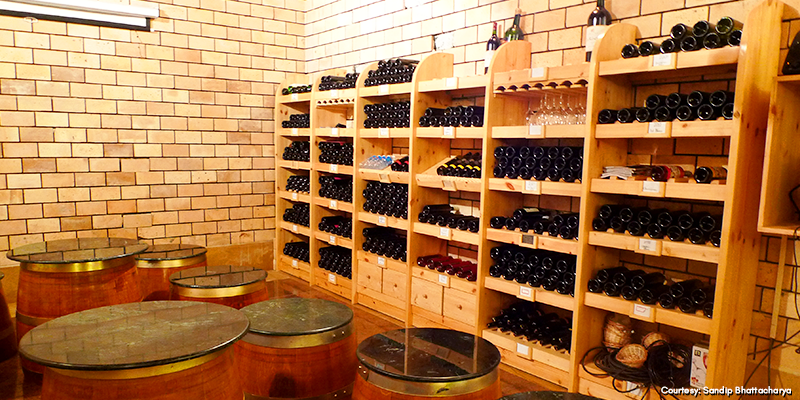 Known for its French variety of wines, their wines have won many accolades in and outside India. While these are just a few names, there are much more vineyards and wineries that are coming up and are equally beautiful. The growing trend and improved facilities and amenities mean that people from far away cities are also taking out time to visit these wine destinations. Travellers Tip: Most of these places are situated on the city outskirts so there might bring a hindrance in the mobile connectivity. Kindly carry your medications as one might not find a pharmacy close by. Nice article about Indian wine and tourism. It will help to attract tourist.